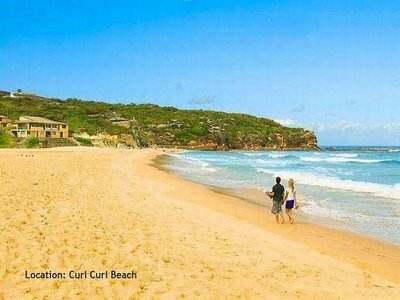 Make Curl Curl your playground this summer, enjoy the beachside lifestyle the Coastwatcher complex offers. 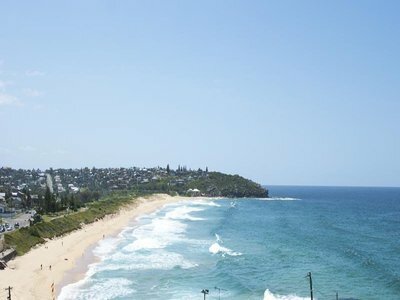 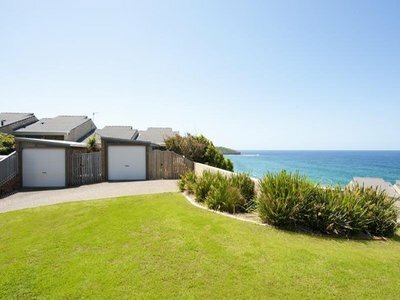 Elevated, set in a group of 4 this 2 storey townhouse commands amazing ocean & beach views from both levels. 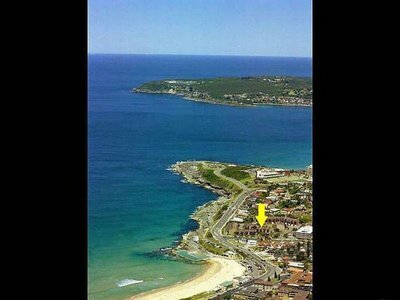 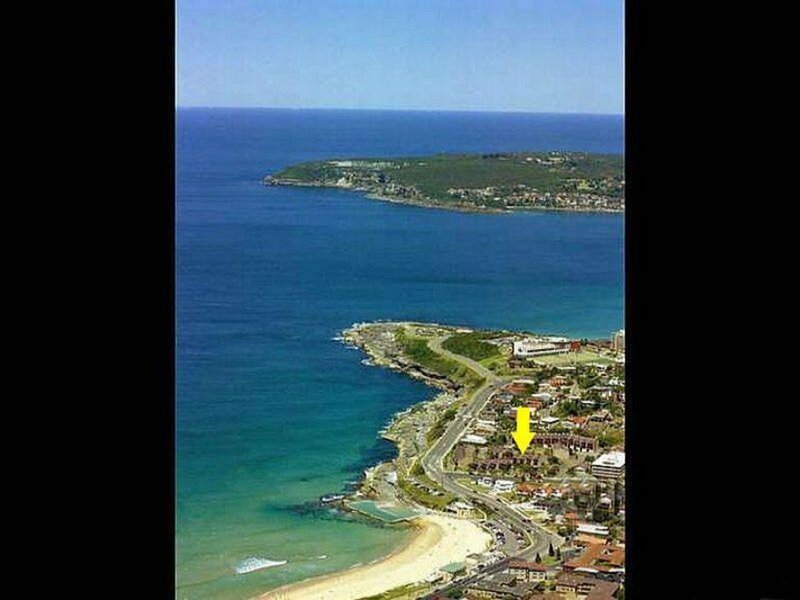 Fabulous location, with surf, rock pool, Harbord Diggers Gym, transport at your front door. 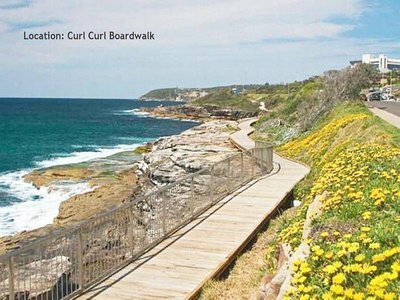 Stroll to Freshwater village, shops & cafes. •Spacious open plan living & dining, kitchen, gas cooking dishwasher and timber floor. 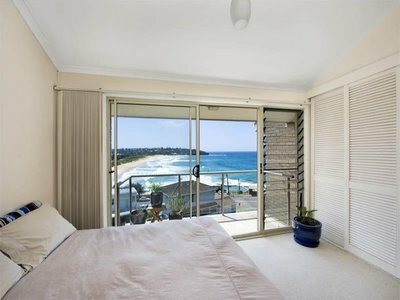 •LUG and enclosed courtyard (pet friendly) . 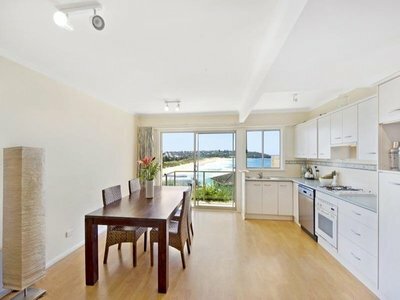 Perfect if you looking to downsize, need low maintenance living!